We Run The World » thereafterish. We Run The World » thereafterish. 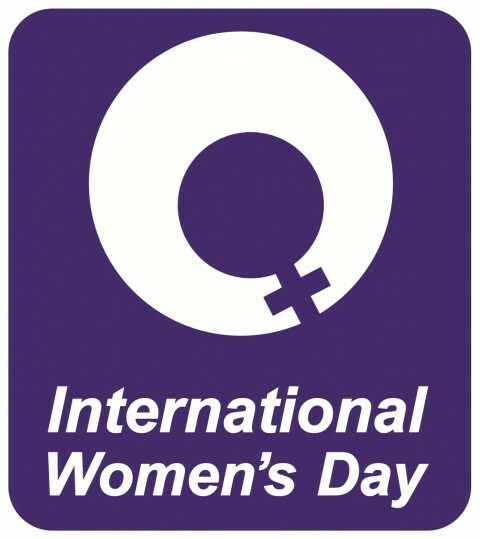 March 8th: International Women’s Day. Don’t forget to celebrate yourself and the women in your life today. Is there a woman who changed your life or strongly influenced and helped shape you into who you are today? Please do share.